Affectionately named after the owner’s sassy Shih Tzu, Macy May was founded in 2009 with one concept in mind: Make people happy by living what you LOVE. Located in the oldest town in Texas, history and tradition are in our DNA. 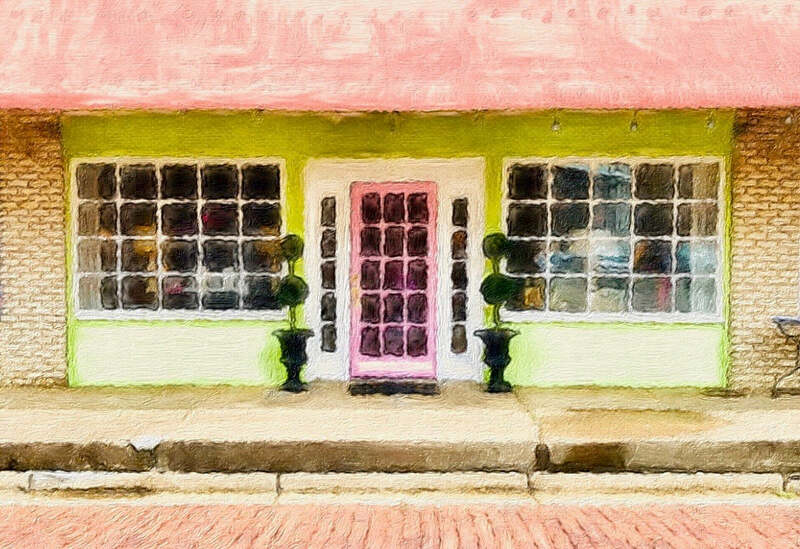 We are inspired by the nostalgia of the original brick streets that run in front of our shop and friendly faces that walk through our doors every day. We specialize in classic, southern hospitality and exceptional service! With us, quintessential style and modern sensibility collide in the best possible way. We are constantly looking for exciting, on-trend merchandise to share with our customers. At Macy May we are unabashedly Southern. We love great music, anything blue and white, red lipstick, fabulous art, having FUN, big personalities, crisp bright colors (especially pink) and, of course, dogs! All of these things and so much more make us who we are… and collectively, we are The Macy May Girls!